A beautiful artwork is here for you all that can be your desktop wallpaper, social media cover. 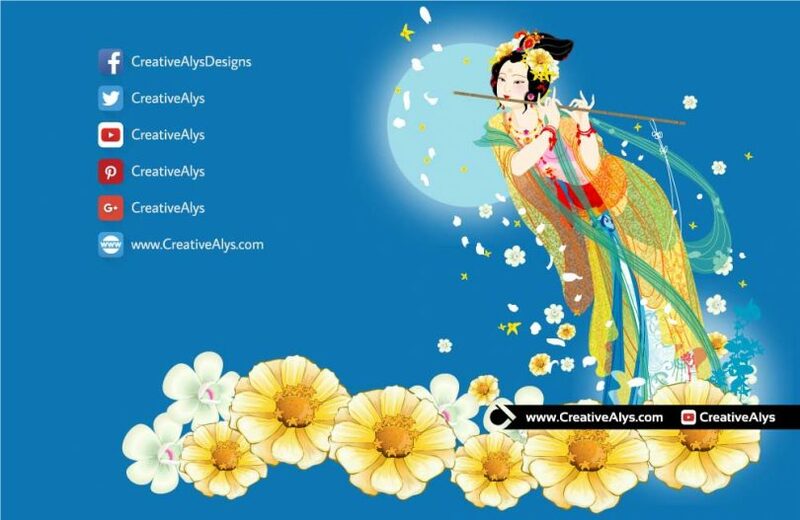 Your brochure or flyer or any other graphic design would look amazing when this beautiful artwork is used as background. 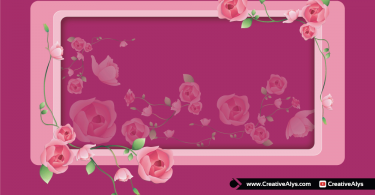 This beautiful artwork is in vector format to work with any media dimension without loosing the quality. 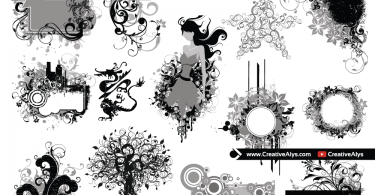 Grab this vector artwork now and feel free to share it. Also don’t forget to subscribe to our YouTube Channel to get more amazing stuffs and useful information.